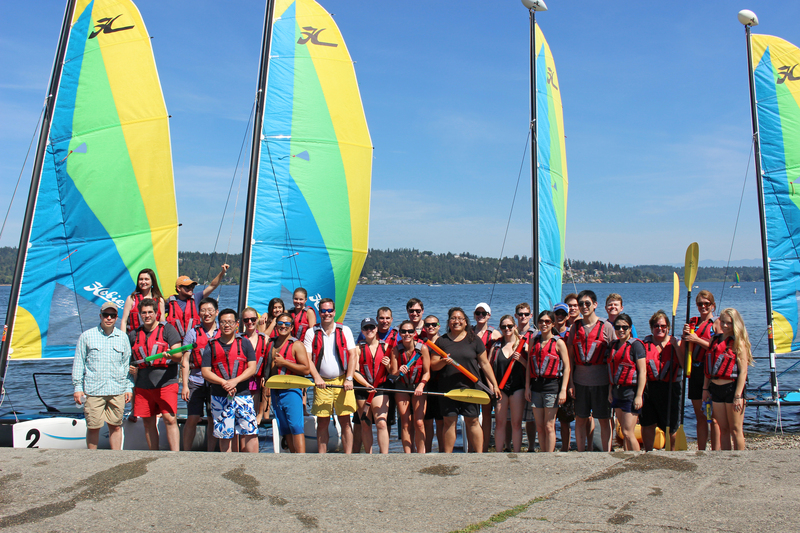 Sail Sand Point is happy to accommodate private or corporate group events. Improve teamwork and communication skills, take to the water for a family reunion or birthday party, or just get a group together to have fun! Join us to experience the joy and life enhancing benefits of group sailing or paddling. We are happy to work with you to design a program that meets the needs and specific goals of your group. Please fill out the form below to request a group event.